We took a short vacation to South Carolina this week. We were flying and it was just a few days we weren’t checking a bag so we couldn’t take wine. A quick stop at a local wine store was in order. We grabbed the following three wines. 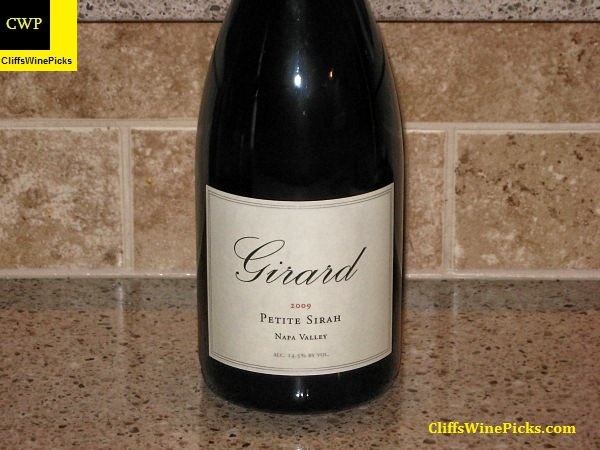 We weren’t looking for anything mind blowing, but I wanted a few bottles we could enjoy. I grabbed a bottle of this wine since it was listed as “North Coast” and not the generic “California” appellation. 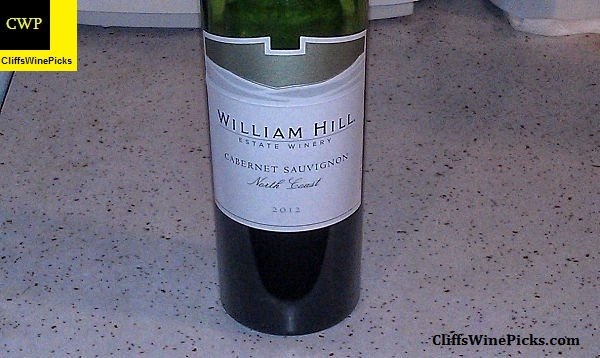 Since this was a good vintage and good region, I figured this should be acceptable as a Thursday evening, under $20 cab. This has 13.6% alcohol and the bottle is sealed with an agglomerated cork. This is a favorite of my wife so I had to grab a bottle to enjoy over vacation. 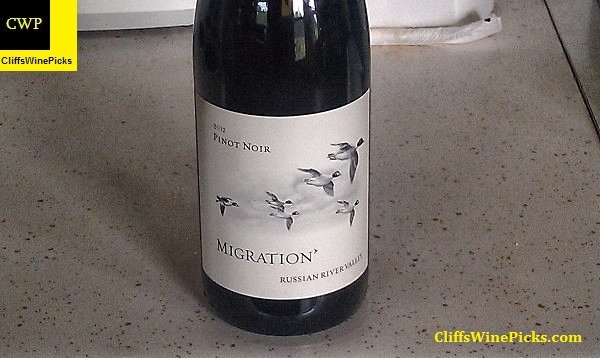 Even though I generally like the Migration wines, I usually think there are better examples out there for the price. Unfortunately, the wine store we chose did not have a great selection. This is another of my wife’s favorites. 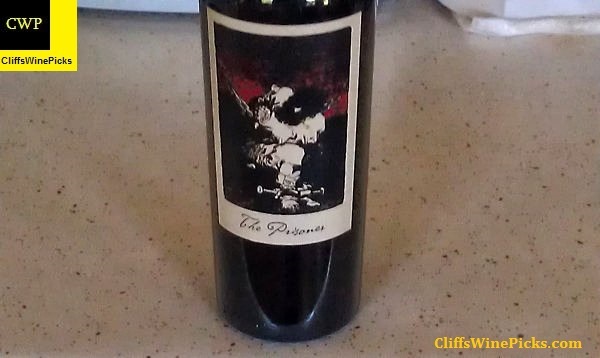 This vintage is a blend of blend of 46% Zinfandel, 22% Cabernet Sauvignon,18% Petite Sirah, 12% Syrah, and a small amount of Charbono.